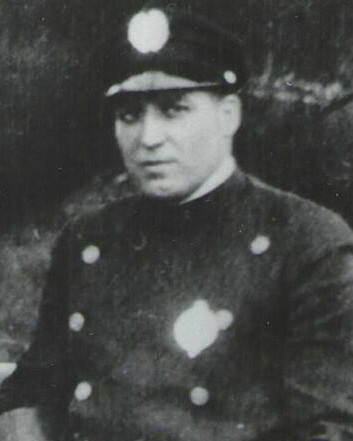 On today, the 90th anniversary of your death I would just like to say thank you for your service and sacrifice for the citizens of Pittsburgh. Officer Gentile, a Hero in Heaven, you will ALWAYS be remembered and NEVER forgotten. Today, I dedicated my shift to you and your memory. Rest in Peace, Brother. We will never forget the sacrifice you made. Today, I dedicate my shift to you and your memory. Rest in peace motorman, for we have the watch now. Our deepest sympathy goes out to the family, friends and all the members of the Pittsburgh Police Department. We were made safer by his service and we all suffer their tragic loss. The family of Patrolman Gentile deserves our appreciation and gratitude for their sacrifice. In the days to follow, may you be strengthened by the fact that Patrolman Gentile is a man distinguished by exceptional courage and will always be admired for his brave deeds and noble qualities. You, your family and your sacrifice will never be forgotten. Thank You for your service in law enforcement,You will not be forgotten.